BOLER MANI: A 17 year old doofus brain that’s highkey in love with speaking rhythmically (mostly aggressively but sometimes melodically) over his own beats. He still goes to school averaging a cheeky A+ in lunch time goofs but an unlucky B- in the social hierarchy. If you asked him how his day was he would probably say its good btw. Boler Mani has thrilled the Melbourne Scene at only 17 years old by turning a humble Frankston bar into an adrenaline-soaked riot, leaving people in shock that it was his first ever live performance.. His music has been picked by notable Spotify playlists such as “Beat n’ Bars” & “All Aussie Hip-Hop” & also Apple Music’s “The New Australia”. 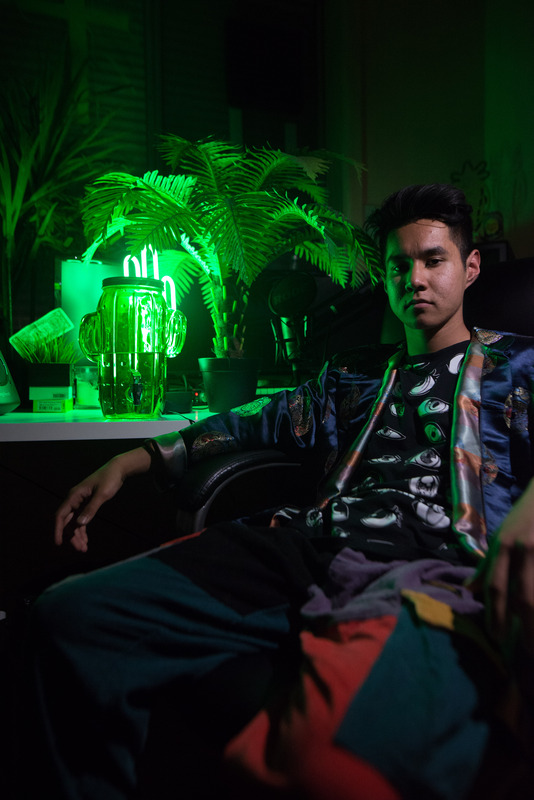 With a premiere on FBI radio & many reviews on his Triple J Unearthed page, “you shouldn’t be sleeping on boler mani right now, this is the future”.